CBS has started to put together a pretty compelling summer lineup. Today, the network announced that three of its original programs will be returning this summer, along with a brand new TV series based on a bestseller by James Patterson. The return shows include favorites Under The Dome and Big Brother, as well as Extant. The brand new series will be called Zoo. You can find out more about Zoo as well as check out premiere dates, below. While CBS isn’t fond of May premieres, most of the network’s summer programming will hit homes in June. Big Brother will be the first to hit the schedule, airing a special two-night premiere. The first episode will hit the schedule on June 24 at 8 p.m. ET. Part 2 of the premiere will air a day later, hitting the schedule on June 25, also at 8 p.m. ET. It’s hard to believe that Big Brother is still going strong after 16 seasons, but the show actually does quite respectably in the ratings, and has been renewed for this summer’s Season 17, as well as Season 18. In terms of the other premieres, Under the Dome will also hit the schedule on June 25, airing after Big Brother at 9 p.m. ET. 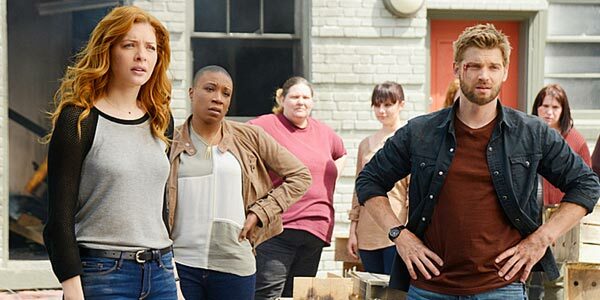 Season 3 of Under the Dome is also getting special premiere treatment, and will air a 2-hour premiere from 9-11 p.m. that evening, which should be a treat for fans of the Stephen King series. CBS has also announced that Marg Helgenberger will appear on Under the Dome in a multi-episode arc. That shouldn’t be the only reason fans are tuning in, but it definitely doesn’t hurt. 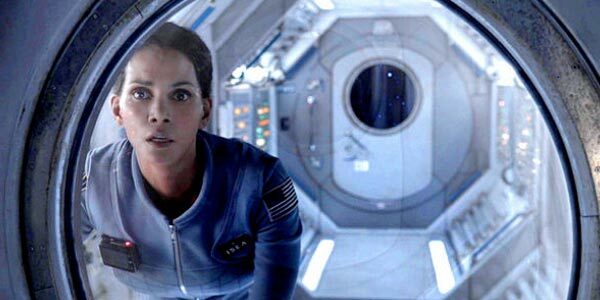 While neither of those shows were surprise renewals, Extant was a bit of a shocker. The series boasts Halle Berry in its lead, but didn’t manage to crush in the ratings during its first season on the air. Regardless, it seems the show has retooled a bit heading into Season 2. In fact, the show has dumped most of its cast, and seems to be going in a whole new direction for the new episodes. Hopefully, this will also help to add a few more eyeballs to the drama, which will hit the schedule on July 1 at 10 p.m. ET. Adding Jeffrey Dean Morgan probably helps, too. This brings us to Zoo, the new 13-episode series about a biologist (James Wolk) who has spent his life trying to warn humanity about the increasing number of mammals who are willingly attacking humans. The series is based on the book of the same name by James Patterson and Michael Ledwidge, and will hit the schedule on June 30 at 9 p.m. ET. It’s hard to believe the networks are already gearing up for summer when there are still plenty of spring shows that have yet to premiere, but at least CBS can rest easy knowing its summer lineup should be pretty solid. Especially if Extant figures out how to be a more intriguing series.